If you’ve ever received an annoying, unsolicited call offering you a free cruise, you might be able to claim enough cash from a new class-action settlement to pay for that cruise after all. 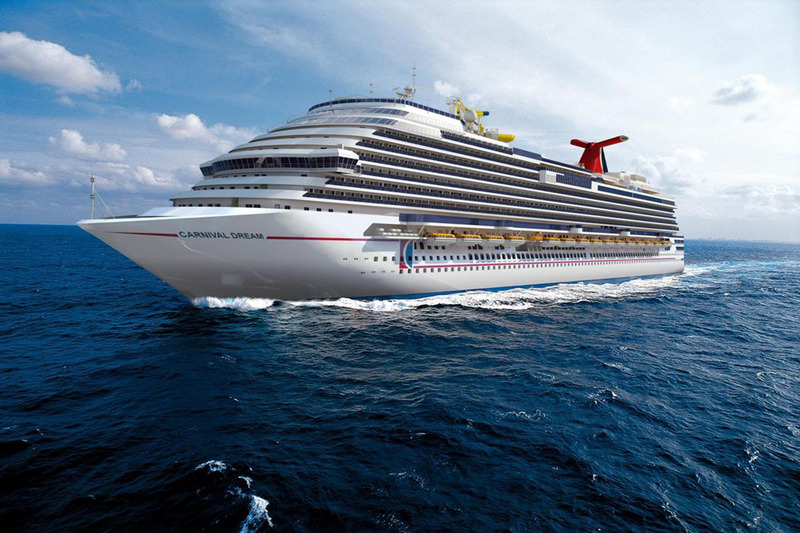 The prerecorded calls in question came from a third-party company representing Carnival Cruise Line, Norwegian Cruise Line and Royal Caribbean International between July 23, 2009 and March 8, 2014. According to the lawsuit, the calls violated the Telephone Consumer Protection Act. While the cruise lines deny any wrongdoing, they have proposed a settlement. In the proposed settlement, if you received a call on your cell phone or landline during the claim period, you could receive up to $300 per call. If the company called you multiple times, you may be eligible to receive claim payments for up three of those calls. This means you could get up to $900. While the maximum payout is $300 per call, the amount each person receives depends on how many people file claims. It might be tough to remember which robocalls you answered back in the summer of 2009, but there is an easy way to check whether you are a part of this class-action settlement. Just head over to the claims website, choose one of the “I did NOT receive a notice and do not have a claim number, but would like to see if my phone number is a part of this settlement…” options, and follow the prompts to find out if your number is included. You’ll immediately find out if you can file a claim. If you’re eligible, you have the option to file online or print out a claim form and mail it in. After that, you wait. It’s not clear when the payments will arrive, but the final approval hearing will take place April 4, 2018. Any subsequent appeals could delay payments. You have until Nov. 3, 2017, to file your claim. We’ll update you when more information is available.